You want to improve the look of your garden or backyard landscape with some lovely types of trees, but you are not sure which ones to choose? Don’t worry, we can help you with that. 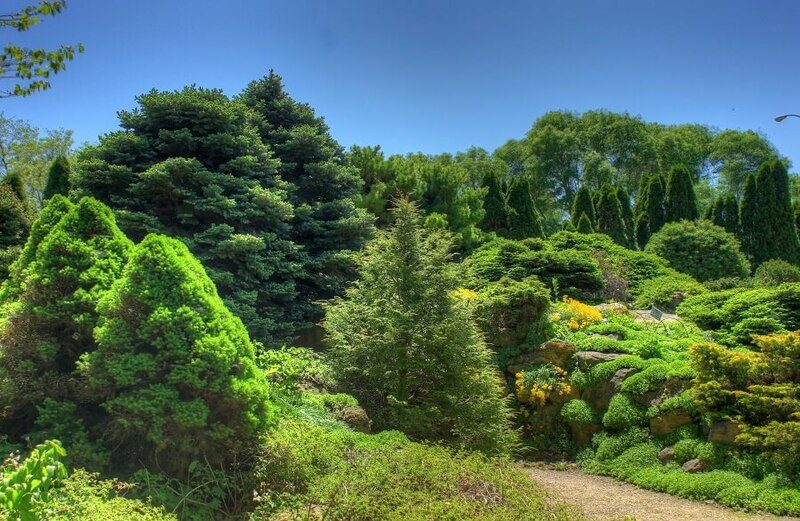 Whether you are looking for a more colorful option to brighten your landscape, or you want to plant trees for more practical reasons such as shade during the summer, we have 5 options of landscaping trees that will satisfy any taste. Shall we take a look? One popular option for landscaping trees is the Cornelian cherry dogwood. This tree is made for people who want to bring some color to their landscape. During the spring and the fall, it is indeed spectacular. 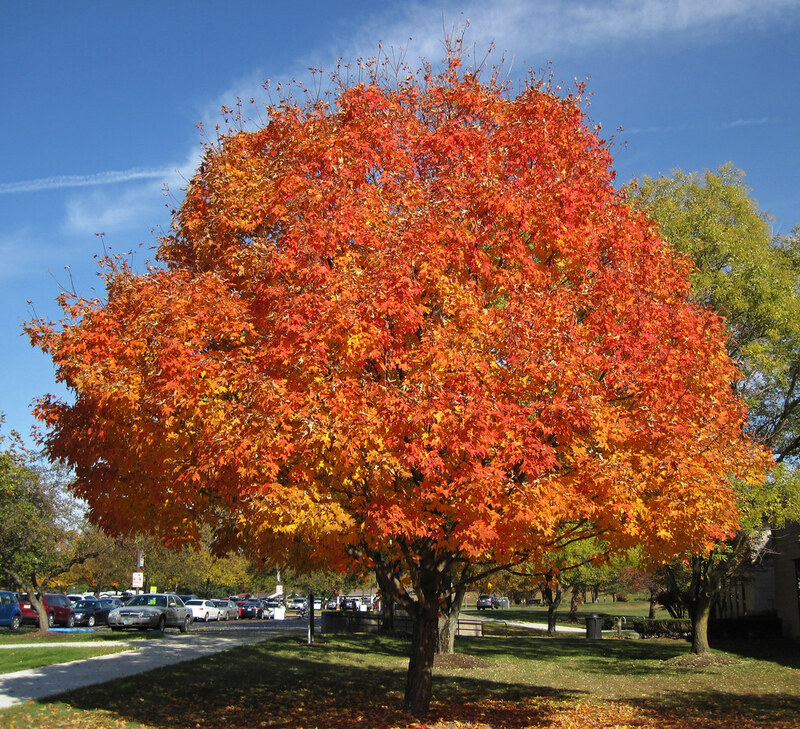 For instance, in the fall, it has yellow or red leaves and berries. But there are other options of dogwood as well, depending on the colors you prefer. 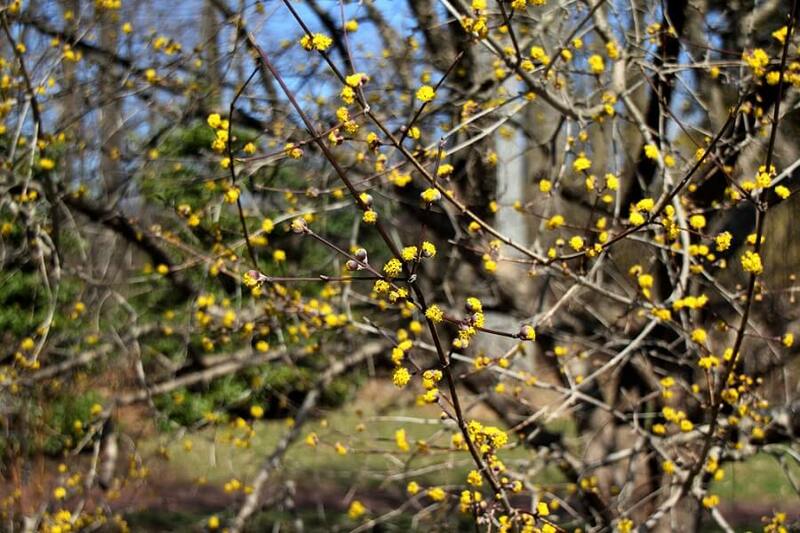 You could try the Cherokee Sunset flowering dogwood with red-purple leaves as well. This is another popular option for landscaping trees, mainly due to the fact that it does not require a lot of care and attention. It can take a wide range of temperature and it can grow in almost any type of soil. Plus, it provides plenty of shade. As an added bonus, in the fall, the sugar maple has a really colorful reddish foliage that will look great in your garden. 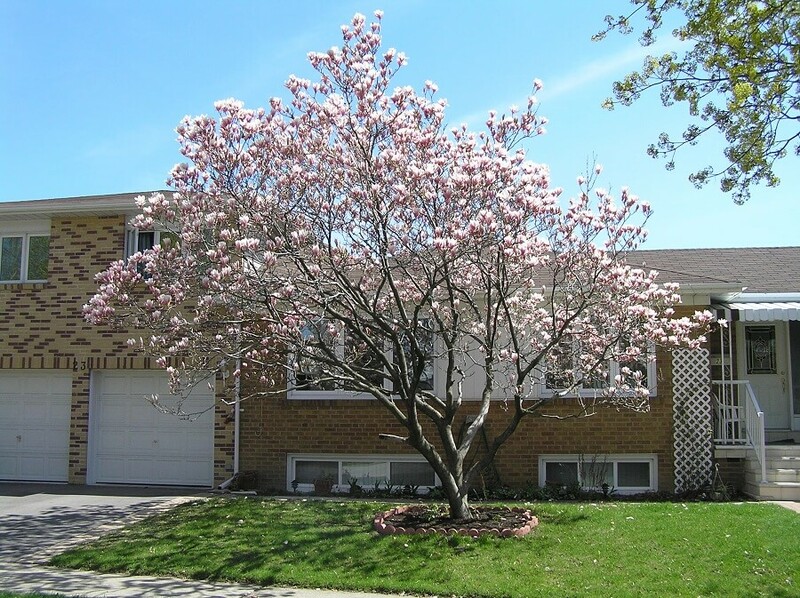 For the people who really like to look at pretty flowers, the saucer magnolia might be the best choice. It is not so big, so don’t expect a lot of shade. But it is not pretentious at all, so you can plant it wherever you want. In the spring is when the magnolia proves to be amazing, as it blooms with purple and white flowers that give out a lovely scent. However, the blooms don’t last for a long time. 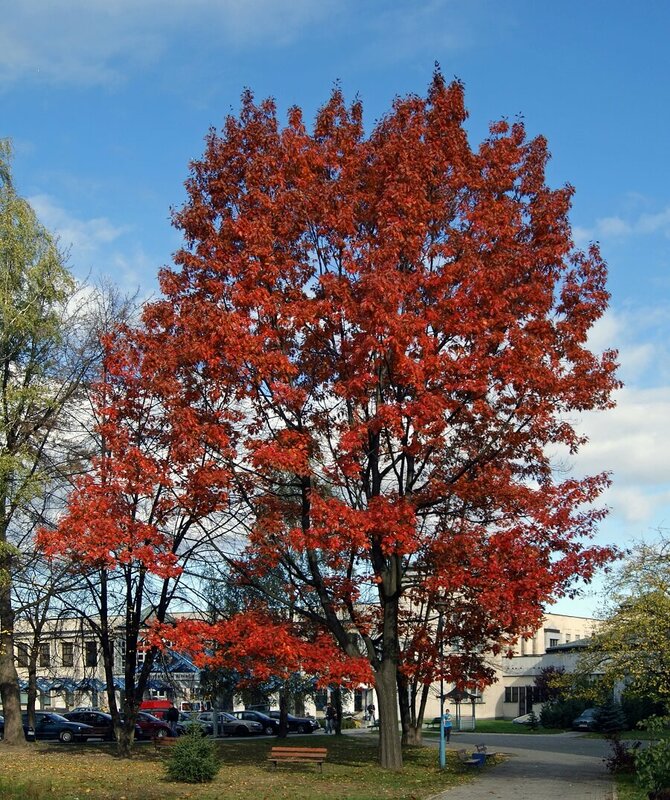 Another more practical choice in terms of landscaping trees, the northern red oak is tall, sturdy, and can live for 300 years. 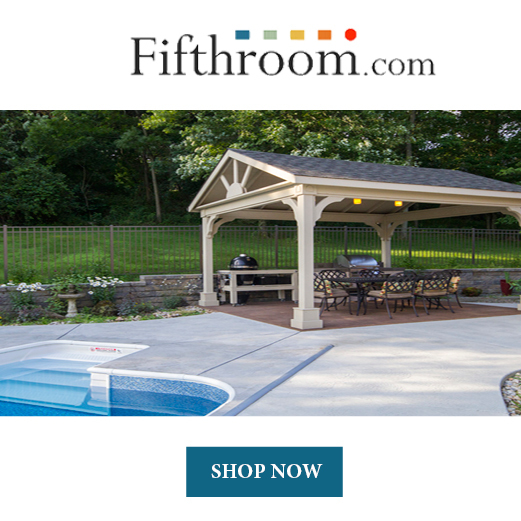 But there is no reason why it can’t also be a beautiful addition to your backyard. In the fall, the leaves are fire-red. Plus, the acorns growing in it can feed birds and squirrels. What better way to take care of the ecosystem as well? 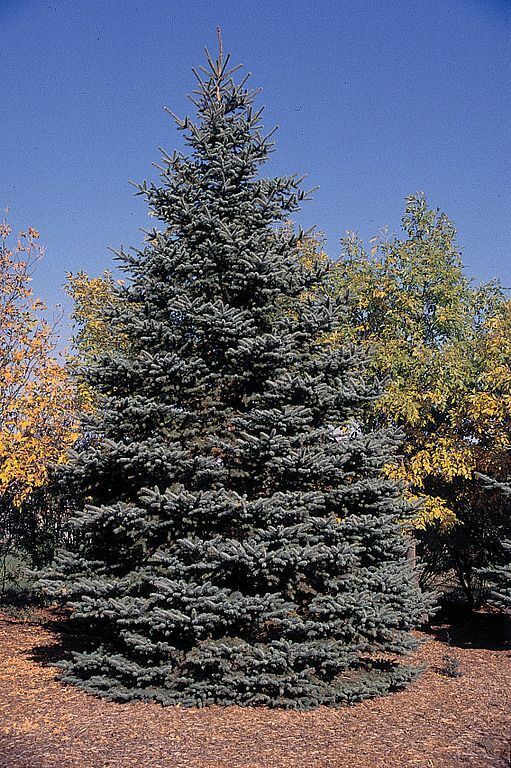 The Colorado blue spruce is a type of tree that can successfully grow anywhere, which is why it is a popular choice when it comes to landscaping trees. It has a really pretty blue-green foliage, and all it needs is space and time to grow. 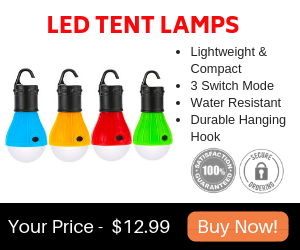 They will even provide you with cones that you can use to decorate the house, and birds can build nests in their branches as well. These are only a few of the most popular landscaping trees that you can plant in your garden or backyard. 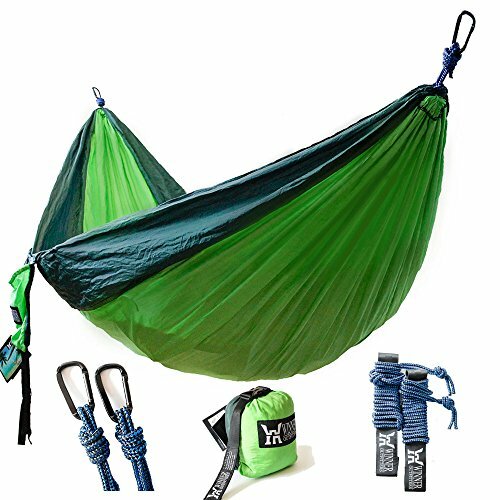 However, we tried to provide you with the best of them, regardless of whether you want something colorful or something practical. We hope our top 5 will help you decide which one you want to plant.